Now in their 17th year, the highly-anticipated Travellers’ Choice awards for hotels honour the world’s most outstanding properties across a range of categories, from best overall to most romantic. Winners are determined based on the millions of reviews collected in a single year from TripAdvisor travellers worldwide and this year a B&B in Devon has won a top spot. The world’s best B&B is in Torquay, it seems, as reviewers were impressed with The 25 Boutique B&B in the Devon seaside town. Its quirky design elements and individually styled rooms were a hit with travellers, all of whom who gave the B&B full marks. The 25 wasn’t the only UK B&B on the list, though. 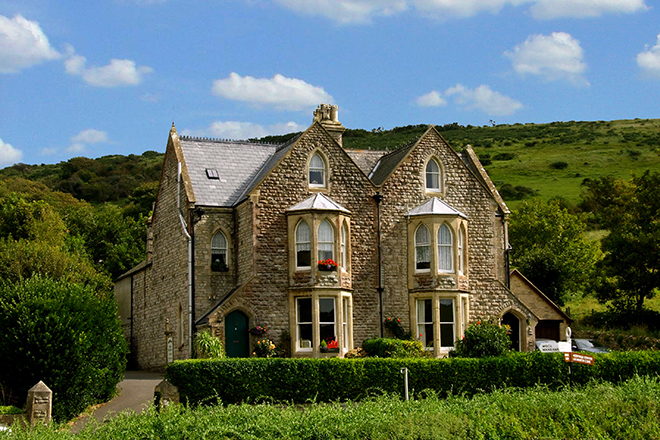 Bindon Bottom in West Lulworth came in third place, The Grange Bed and Breakfast in North Yorkshire came in fourth, as well as three more within the top 10. In the other categories, Hotel 41 took the top luxury hotel in the UK spot and made fifth place in the top luxury hotels of the world. Right next to Buckingham Palace, there’s no wonder it was a hit. 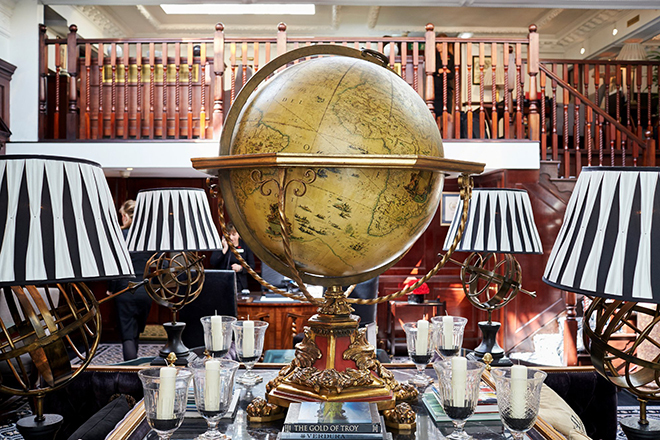 Its sumptuous, glam interiors are worthy of royals and the bars and restaurants throughout are exceptional. The UK’s most romantic hotel was named as The Elm Tree in Llandudno, Wales. Its seafront location makes for spectacular in-room sundowners – what could be more romantic than that? A resort in Costa Rica, Tulemar Bungalows & Villas, was named the best hotel in the world, so if you’re planning a big trip, it seems this is the hotel to aim for. Tulemar sits withing 13 hectares of rainforest, near Manuel Antonio National Park and the gorgeous surrounding beaches.